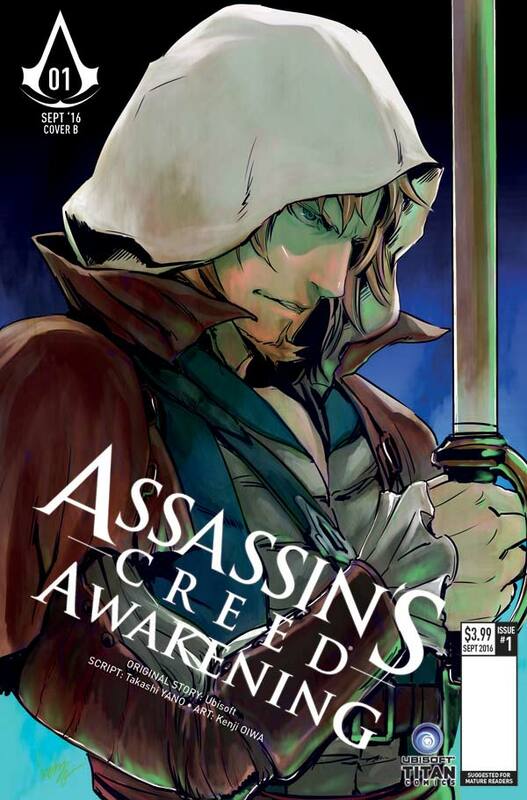 ASSASSIN’S CREED: AWAKENING – a thrilling new mini-series of Assassin’s Creed® manga – collected for the first time in English! 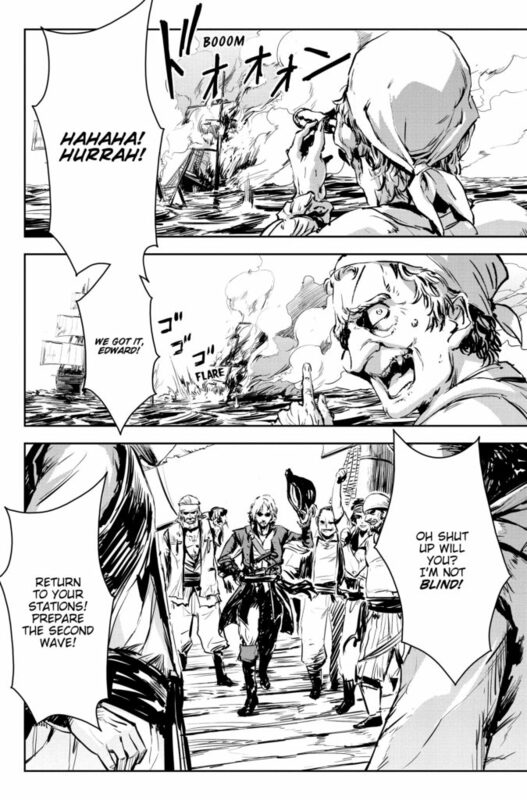 The series is written by Yano Takashi, and brought to life by artist Oiwa Kenji. 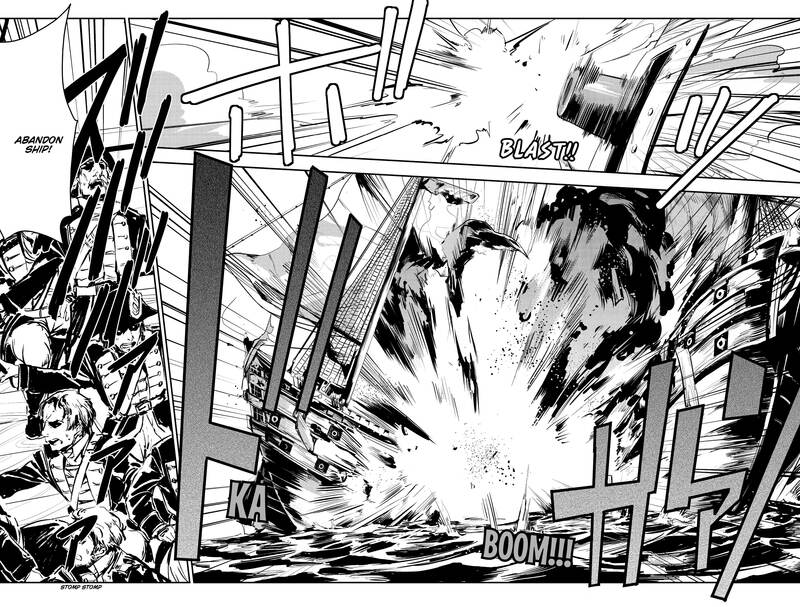 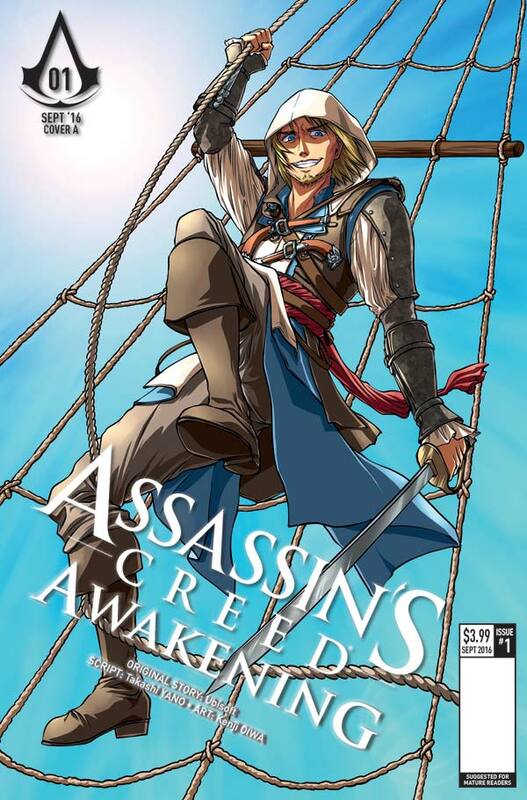 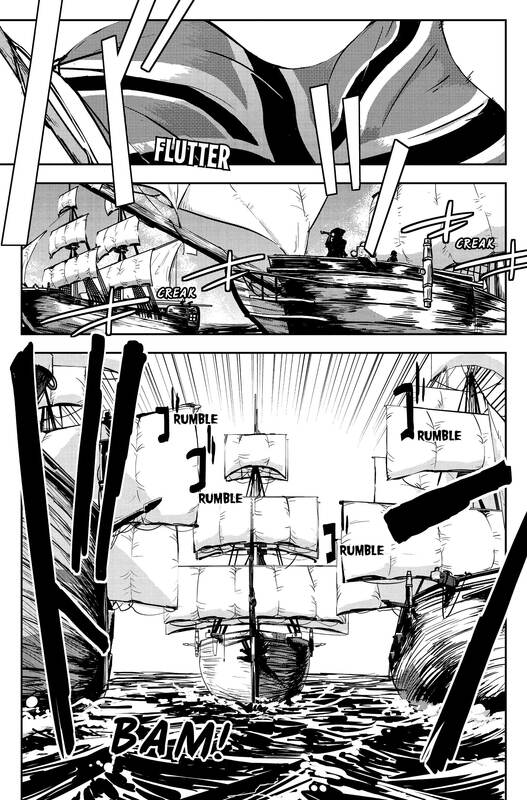 Jump back into the world of Edward Kenway, lead character of the best-selling fan favorite game, Assassin’s Creed: Black Flag, in this beautiful manga adaptation. 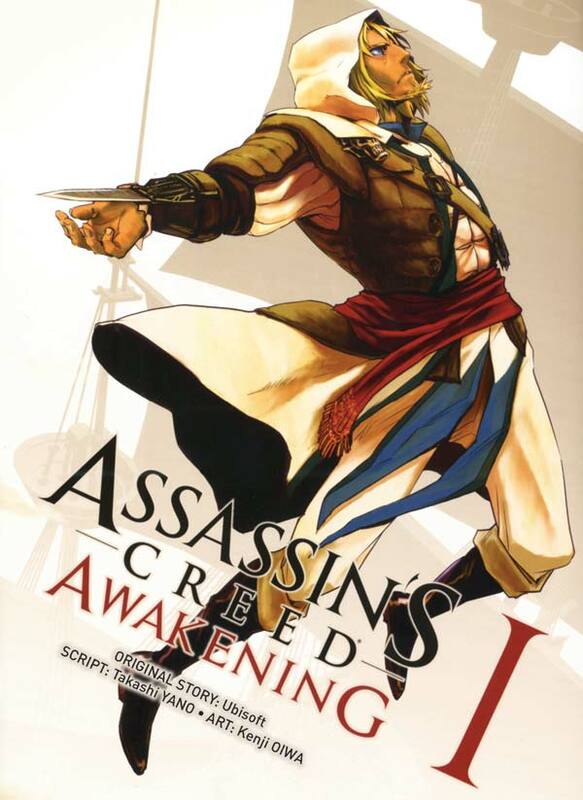 Return to the Golden Age of Pirates is this swashbuckling adventure set in the time period featured in the hit Ubisoft video game Assassin’s Creed®: Black Flag! 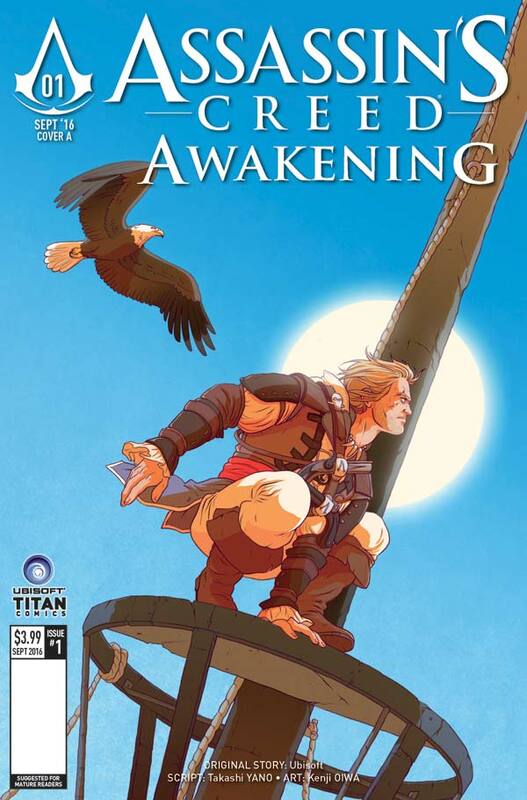 Assassin‘s Creed: Awakening joins the growing slate of popular comics based in the Assassin‘s Creed universe including: Assassin‘s Creed: Assassin‘s, Assassin‘s Creed: Templars, Assassin‘s Creed: Last Descendants – Locus series as well as the incoming Assassin’s Creed ongoing – which will merge Titan’s Assassin’s Creed: Assassin’sand Templars comics into one, thrilling series in February! 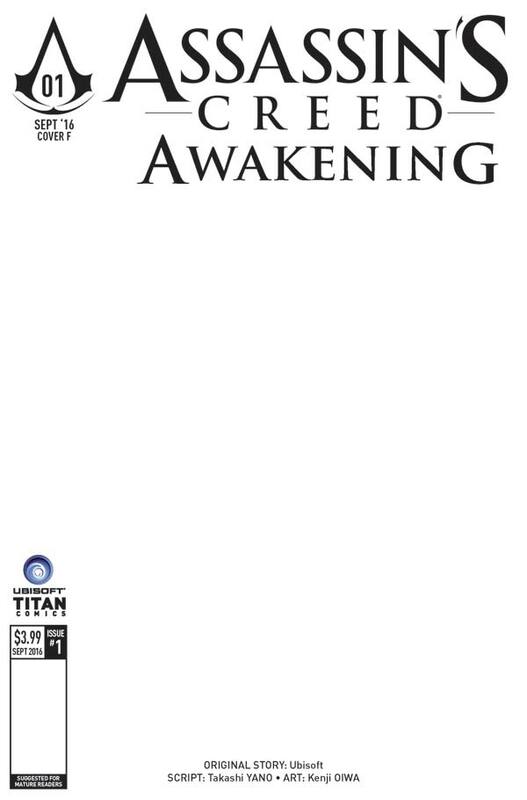 Fans not wanting to miss out on this exciting series, should follow Titan Comics on Twitter, Tumblr and Facebook to stay up to date on the news. 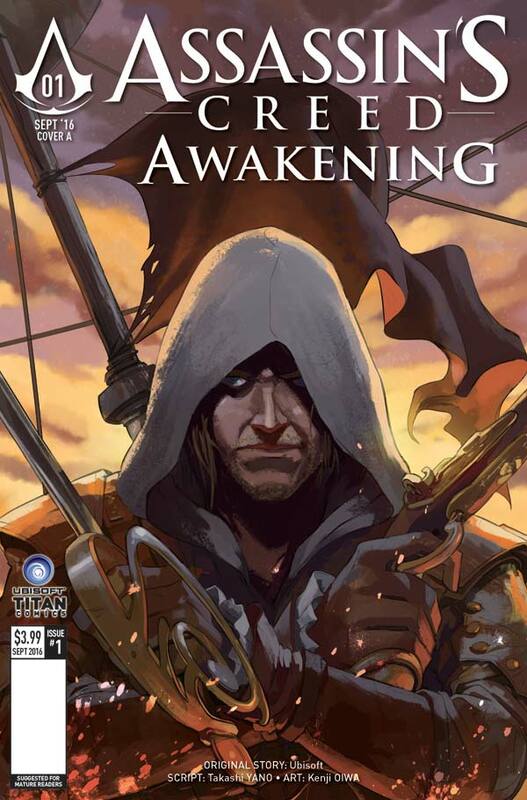 Assassin‘s Creed: Awakening Issue #1 will be available to buy on digital platforms and also at local comic stores on November 9.